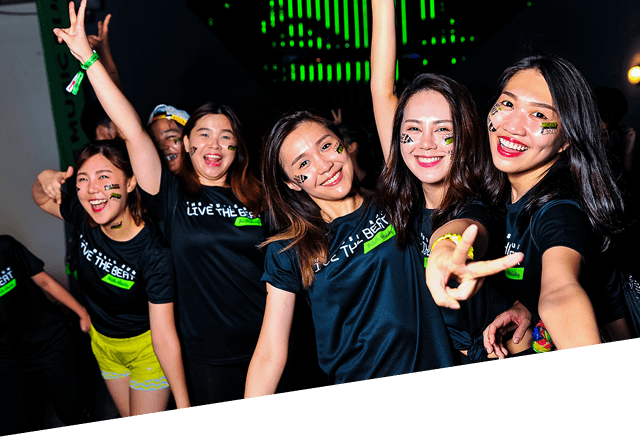 The Music Run™ Malaysia returns on 23 November 2019! Save the date! back to KL on 23 November 2019. 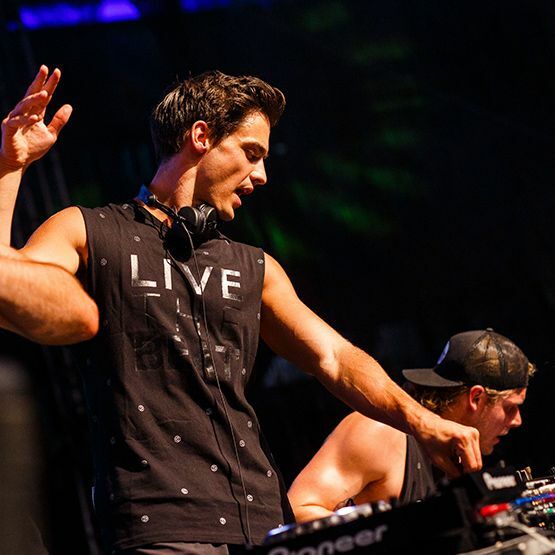 Want to be the first to know when tickets go on sale? Enter your details below and we’ll make sure you never miss a beat. Yes! I would like to sign up to the newsletter to hear about the latest news and offers from The Music Run™ and Live The Beat™. SAVE THE DATE! 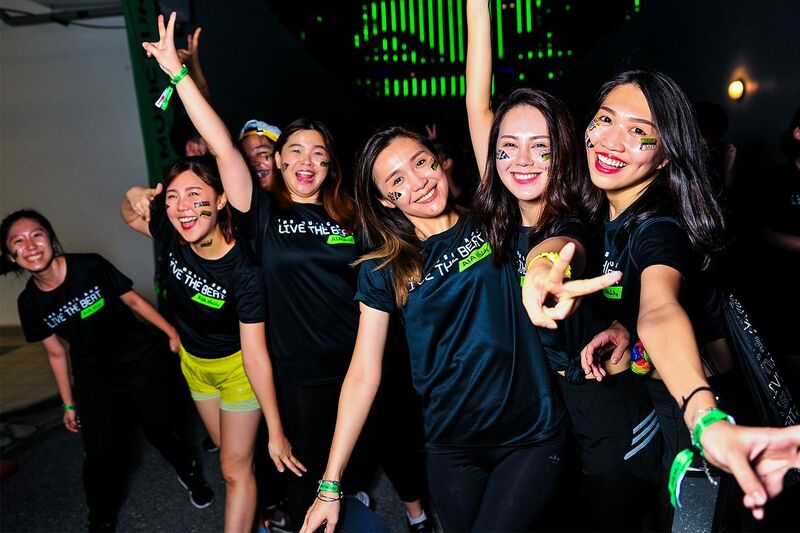 Asia’s fittest party is bringing the beat back to KL on 23 November 2019. Want to be the first to know when tickets go on sale? Enter your details via our website www.themusicrun.com.my and we’ll make sure you never miss a beat.